Nature celebrates the spring season by donning a colourful avatar. Why shouldn’t your home do the same? 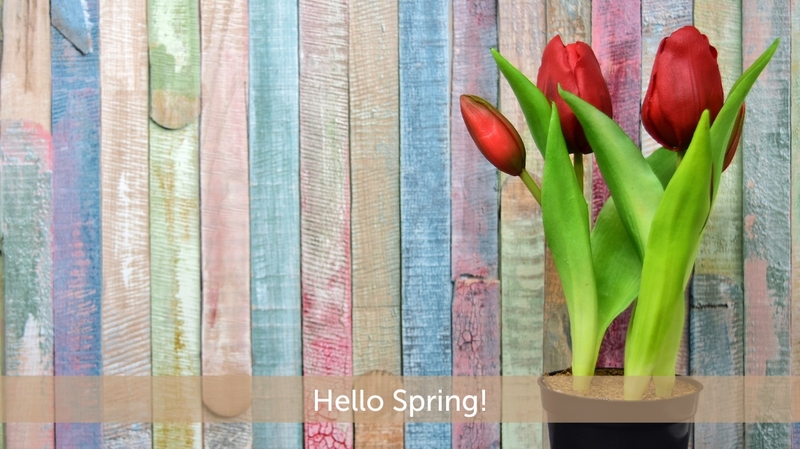 Welcome the season this year, by giving your home a colourful makeover and then throwing a spring season party, where you can show off your house to your guests. These exciting ideas will help turn your home into the spring getaway of your dreams. Painting your walls in soothing pastel shades like mint, dusty pink or baby blue is the easiest way to welcome spring. If you’re feeling bold, however, you can experiment with vibrant garden wallpapers or even delicate floral murals. You could also try the wallpapers or murals on just one wall, while colouring the others in pastels; this would lend a deeper effect. You can hardly go wrong with floral bed linen in spring. You can choose, however, whether you want a floral pattern all over your bedsheets or whether you want one accentuated floral design against a background that plays it up. Nothing adds charm to a room faster than cushions. Lace or crochet cushions will go perfectly well with pastel coloured walls and give the house a seaside home feel. 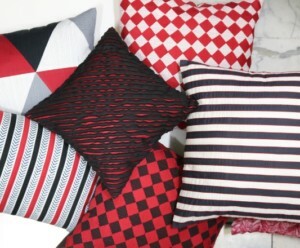 You could also go for cushions in bold colours with striking geometric or abstract patterns which could rest dramatically on a neutral couch or diwan. Introduce touches of spring green in your home décor, this Holi. You could have curtains with a leaf design on them and team them up with spring green table runners and napkins. 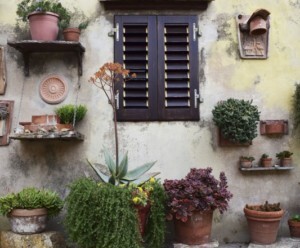 Having a few plants around the house would also give it an incredibly fresh look. Your apartment can be as urban as you please. 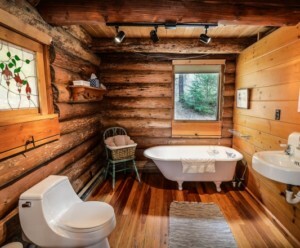 A rustic bathroom, however, will make you feel closer to nature, which is the essence of spring. It will also make your bathing experience more relaxing. Airstone around your bathtub or shower wall, or a plank accent wall could make your bathroom look like a farmhouse bathroom. You could also add small touches like wooden hooks or a weathered ladder for towels, wire basket for laundry and mason jar containers for toiletries and candles. Colourful striped bath rugs or accent bath rugs, and printed towels such as the ones from the Fluoresse range at SPACES would go perfectly well with this theme. With these creative ideas, you can give your home a chance to dress up for the spring season too. You can also find a wide variety of carpets, curtains, bed and bath linen to go with these themes at SPACES.in.